South Korean automaker Hyundai Motor signed a memorandum of understanding (MOU) with Beijing-Tsinghua Industrial R&D Institute (BTIRDI) to jointly establish a “Hydrogen Energy Fund”. 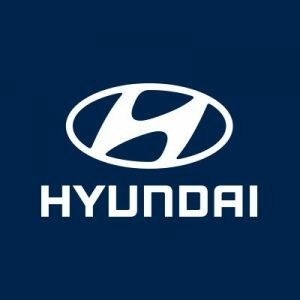 The Hydrogen Energy Fund will be jointly operated by Hyundai Motor and Yield Capital, BTIRDI’s investment firm, with a goal to raise a total of $100m. The fund, which aims to attract investments from leading venture capital firms based in China, Europe, and the U.S., plans to foster growth of startups that possess various hydrogen-related infrastructures and leadership in core hydrogen technologies. The vehicle’s contributions will also involve active and systematic support based on each member’s incubating programs and corporate venture capital (CVC) strategies. BTIRDI is an industrial R&D institute established in 1998 by the Beijing municipal government and Tsinghua University. Focused on driving innovation and supporting the university in developing scientific and technological breakthroughs, the institute serves as a high-tech incubating center as well as a technology consultant for the government. Yield Capital, an investment firm founded in 2014 by BTIRDI, has made a number of investments in the hydrogen industry and value chain, including companies that produce and store hydrogen, as well as fuel cell stack and fuel cell system developers.